Hey folks. For those who do not have access to C31 Melbourne, you can now watch episodes of Creatives On The Couch each week online on the C31 website. I don’t often do book signings. Mainly because I get as nervous s a long-tailed cat in a room full of rocking chairs 🙂 So you can imagine how nervous I felt leading up to my book signing yesterday. The signing in itself was pretty cool. Joining me was the antagonist of The Chosen Series, Jamiesonn (played by Scott Reid), the ASJ Publishing street team (Zara and Rochelle), and fellow author Danielle M. Maistry. Tune in and listen to the Podcast. Danielle’s book signing at Dymocks Watergardens was a success. Check out the photos below! So many thanks to the owner and staff at Dymocks for all their help. Yesterday we had the pleasure of attending Danielle Maistry’s book launch for her debut novel, Port Arthur at the Melton Library. Needless to say, the event was a success with a great turnout of 30+ guests, including fellow author Max Davine. 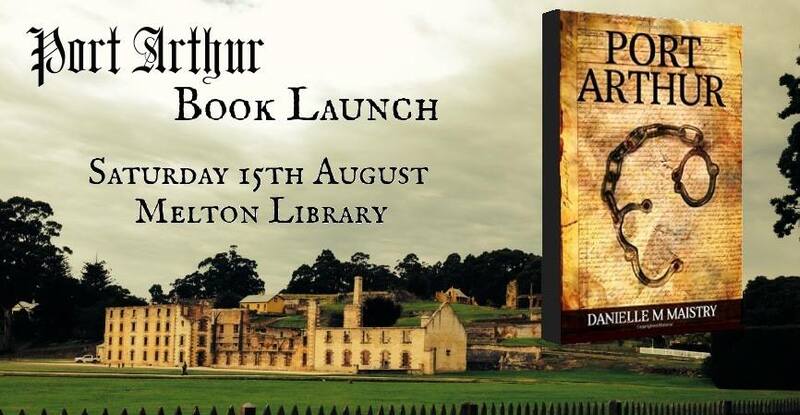 Danielle’s debut historical fiction novel ‘Port Arthur’ will be officially launched on Saturday, the 15th of August, and you are invited to celebrate with her! Danielle will be there to give a short talk on the novel, answer any questions and participate in a book signing. If you already have the book, you are more than welcome to bring this along for her to sign. Giveaway ends August 06, 2015. ASJ Publishing announces the upcoming release of Port Arthur, a novel by Danielle M. Maistry. 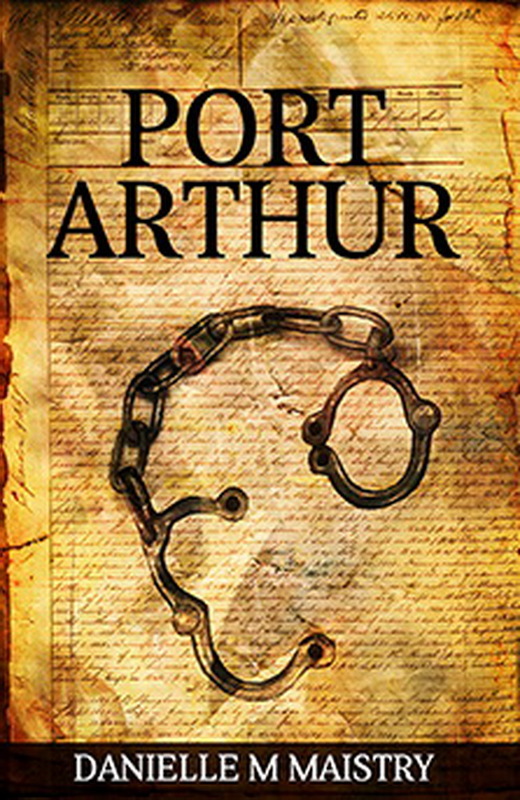 United States – May 28 2015: ASJ Publishing is pleased to announce the upcoming release of Danielle M. Maistry’s new novel Port Arthur. The 335-page book will officially be released online for Kindle ebooks on July 6 2015. The book takes place in the historical world of the Port Arthur convict settlement of Van Dieman’s Land during the 1830’s. The captivating story simultaneously follows a thirteen year old boy as he is sent off to serve his sentence for burglary and a girl who is separated from her father as they are sent abroad to serve as convicts of the Crown. 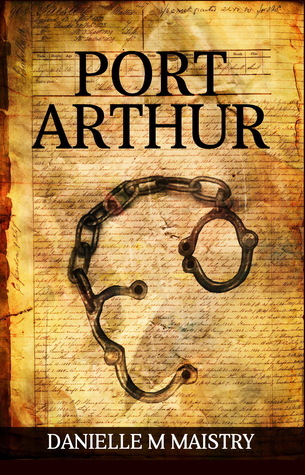 In her novel Port Arthur, Danielle provides her readers with a beautiful story as a convict boy tries to find his place in society and an innocent girl gets caught on the wrong side of the law. The 335-page book will officially be released online for Kindle ebooks from Amazon on July 6, 2015. To learn more information about the book Port Arthur by Danielle M. Maistry, visit the Amazon page directly at www.amazon.com/dp/B00Y32ONY0. Danielle M. Maistry was born in South Africa before she moved to Australia in 2002, where she is currently finishing her Bachelor of Psychological Sciences. In the future, Danielle is aiming to achieve her Masters in Clinical Neuropsychology. From a young age, she was blessed with the gift of writing and discovered her interest in ancient and medieval history.